Menopause is a time in life that every woman will experience. Everyone’s symptoms and experiences are unique. Some women notice minimal health changes while others may experience a variety of symptoms which may include: Hot flashes, mood changes, insomnia, fatigue, weight gain, worsening digestive issues, achy joints, low libido, and vaginal dryness. The average age of menopause is around 51yo, however, I am seeing more women experience symptoms or transition earlier as early as 40. These hormonal changes and symptoms can be influenced by several things beyond the ovaries declining output of hormones. 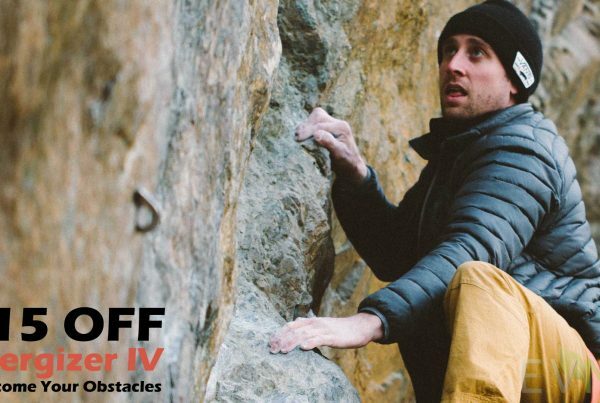 In this 4 part series, I will break down the other key components that must be in balance in order to enhance wellness, more specifically, the thyroid, adrenals, digestion, diet and brain chemistry as some of the most important role players. 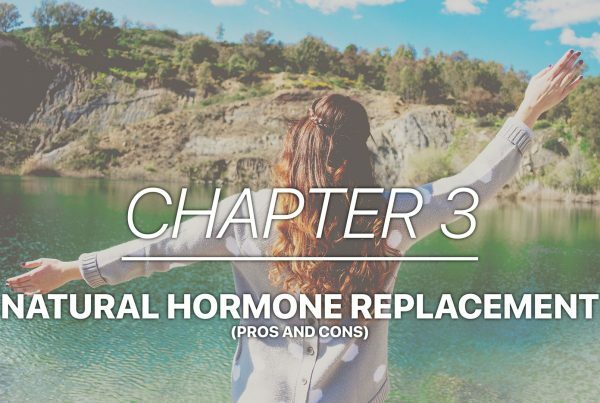 For this blog, I would like to address overall treatment options regarding hormone balance. This is a discussion I have with every patient, as some women come in with the idea that they want to be placed on hormone therapy while others are more interested in seeing if we can manage the imbalances with herbs and lifestyle. Again, just as essential as the below agents needed to help balance hormones are, the other underlying issues that must be evaluated for and addressed by your doctor as well. Herbal remedies are a wonderful way to help balance hormones and relieve symptoms that accompany menopause. These therapies may take at least 3 weeks before symptoms start to be alleviated. Every person is different so there isn’t one set protocol that I use when it comes to hormone therapy. I do prefer prescribing hormone creams, unless patients have tried that and aren’t absorbing it well, in which we will switch to lozenge/troches instead. Topical estrogen has been shown to be safer in regards to clotting risks. I work with the local compounding pharmacies to combine and customize the hormones for each individual. Most known for its hot flash reduction benefits, but many also benefit from mood swings, and bone loss (osteoporosis). The estrogen that I prescribe is a combination of two forms of estrogens, estradiol, and estriol. Both considered, bio-identical, as they are made to look like what the body produces. Estriol, although the weakest estrogen, has some more protective health benefits than estradiol, which makes it an essential hormone to add to the formula. Must be used in combination with estrogen therapy to protect the uterus from uterine cancer, but there are other great benefits and reasons to use this hormone. Progesterone can be a great sedative especially in its oral form, which is why it is prescribed at bedtime. For those women suffering from insomnia, this can be a wonderful tool for more deep and restful sleep. Progesterone’s metabolite allopregnanolone binds to GABA receptor, a calming neurotransmitter important for lessening anxiety and why it can aide in sleeplessness. Also, patients who have minor hot flashes may seek benefit with Progesterone without the need of estrogen. Progesterone can also be given in cream form for similar benefits. Some women seek benefit particularly with orgasming with the use of clitoral creams which contain testosterone and other beneficial ingredients. 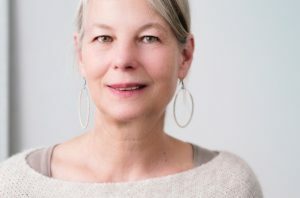 It is ideal for women in their 30s and 40s to be in good hormonal balance and health for many reasons, but this can ease the inevitable transition into menopause when that time comes. Testing can bring more objective information to the table, when combined with your current symptoms, helps make prescribing hormones a little more specific. Management of stress, diet and lifestyle can affect everyone but more noticeably menopausal women. Women must continue to seek empowerment and self-awareness to find balance in their lives. As women, it is much easier to take good care of everyone else and ignore symptoms (self) until you can no longer. This takes much longer to straighten out your path then being proactive and in tune.